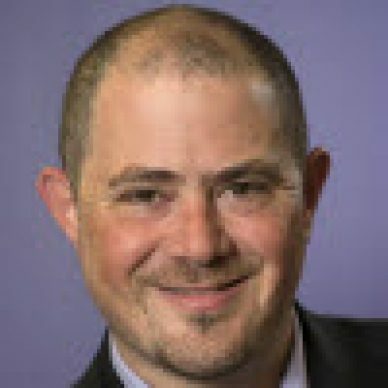 Jon (@jonmiller) is a VP and co-founder at Marketo. He is the author of multiple Definitive Guides including Marketing Automation, Engaging Email Marketing, and Marketing Metrics & Analytics. In 2010, The CMO Institute named Jon a Top 10 CMO for companies under $250 million revenue. Jon holds a bachelor’s degree in physics from Harvard College and has an MBA from the Stanford Graduate School of Business. What is the Difference Between Thought Leadership and Content Marketing?